We strongly believe in Teaching standards ,Discipline and Campus Selections. Our esteemed college is widely reputed as B I M K- Balaji Institute of IT & Management, Kadapa was established in the year 2009 at Ramachandrapuram, Kadapa. 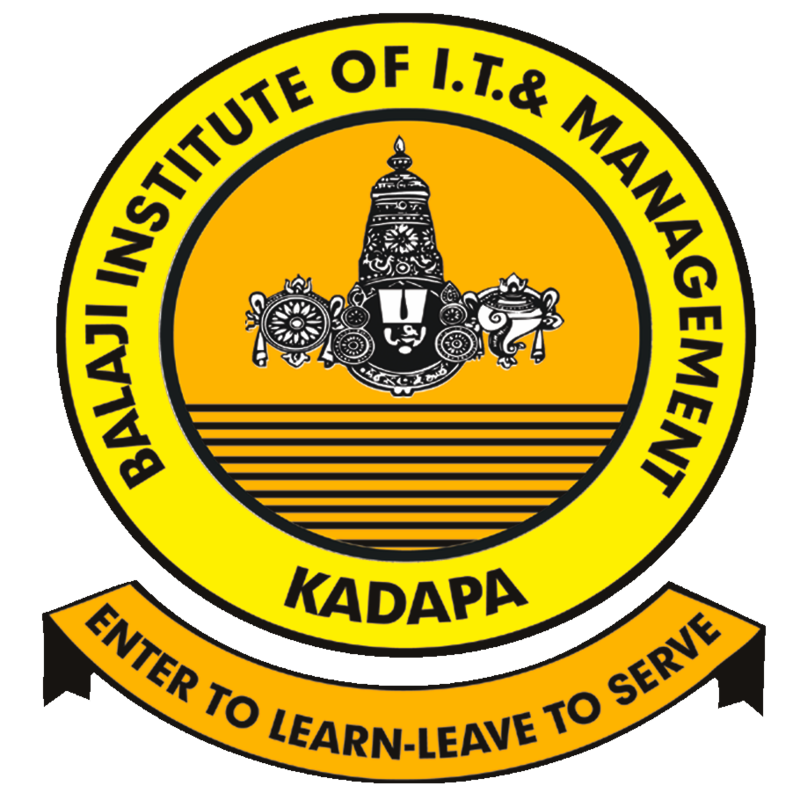 B I M K -Balaji Institute of IT & Management, Kadapa has entered into its maturity almost completing one decade of its existence in the field of imparting Management education. 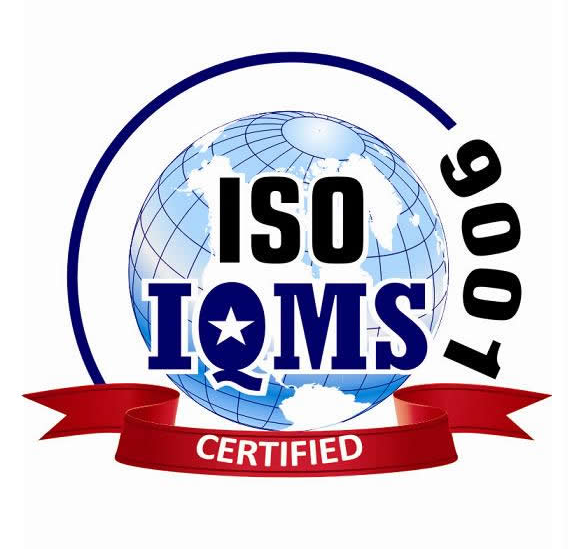 The journey of institute has been quite successful achieving several milestones to its credit in its history and winning nine different awards from every nook and corner of Andhra Pradesh and our Country and also an ISO 9001: 2015 Certified college. 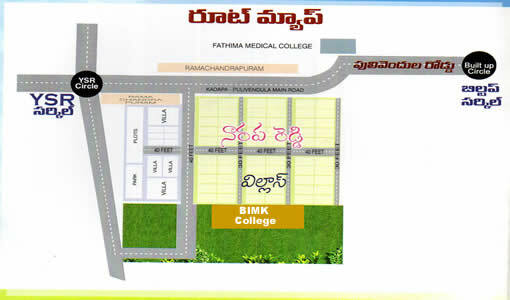 It is very proud to announce that the graph of the college is being increased year by year in all aspects and hundreds of students got jobs in campus selections conducting atleast three times every year under the aegis of training & placement officer and head of the department Mrs B.V.LAKSHMI GARU. 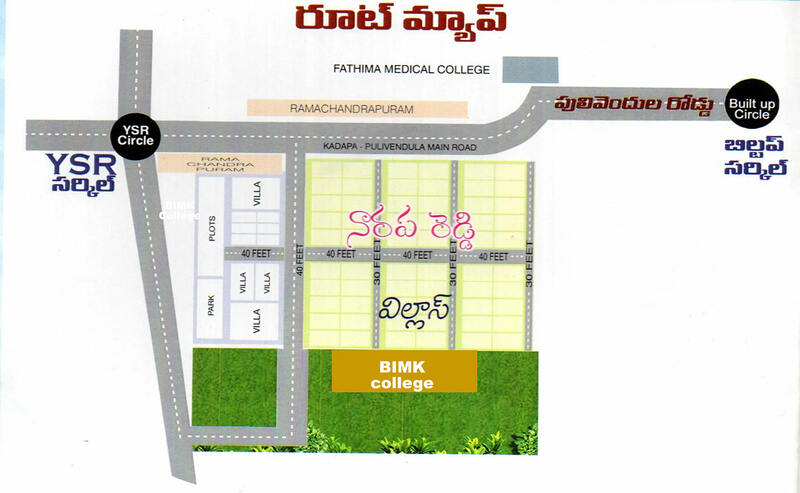 The main purpose of the college is to make every professional student a asset to India through proper education. Students who want to be leaders in business in the world of tomorrow, need to acquire a different set of skills. So our B I M K has set specific objectives and planned activities such as Spoken English, Tally, aptitude coaching ,weekly guest lectures, stress management classes ,daily group discussions, weekly sports , cultural activities ,monthly industrial visits ,mock interviews and many more for achieving excellence in all spheres of Management education.